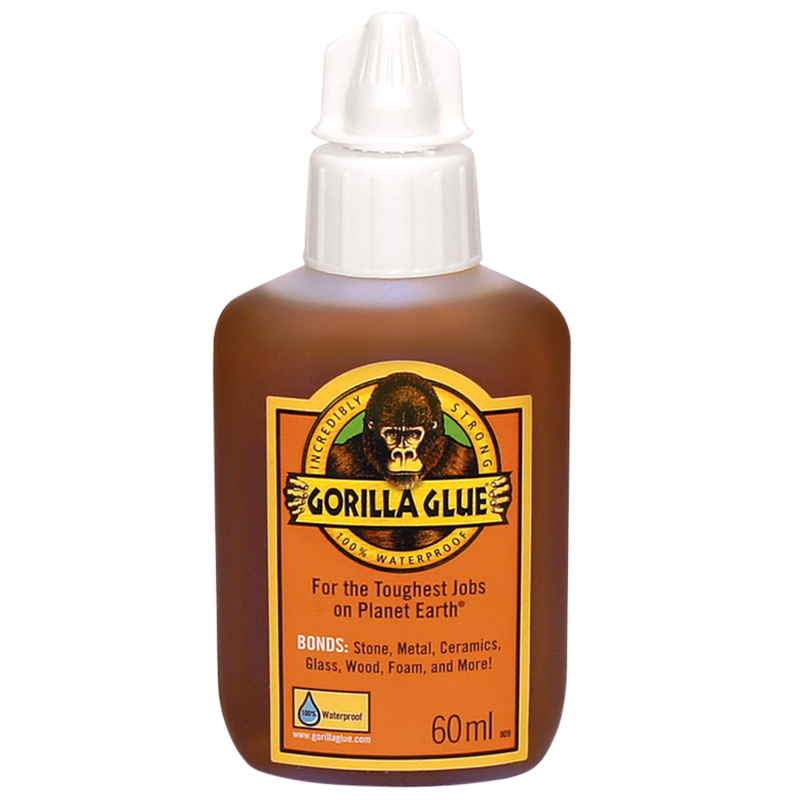 Gorilla dominates the adhesives market with their incredibly strong and 100% waterproof glues. 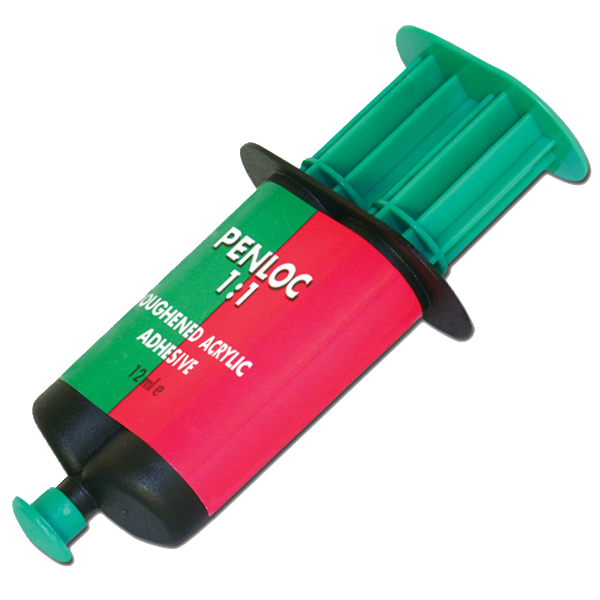 This 25ml two part Epoxy features separate barrels for the resin and hardener to prevent early hardening of the epoxy and the syringe dispenses evenly, supplied with a cap so the syringe can be used multiple times. The glue dries crystal clear so you can even adhere two pieces of glass together with no staining, and it has a 5 minute set time allowing more time to reposition in order to achieve the perfect fit. 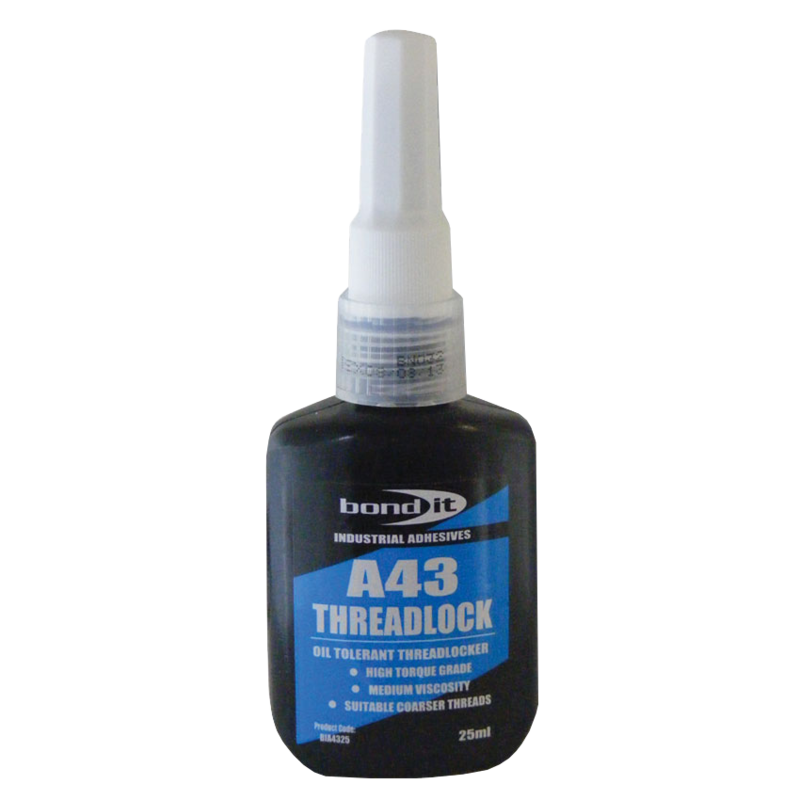 It is suitable for use on a wide variety of materials including wood, metal, brick, glass, rubber and ceramics and it fills gaps to ensure a secure bond even when bonding two different surfaces together. 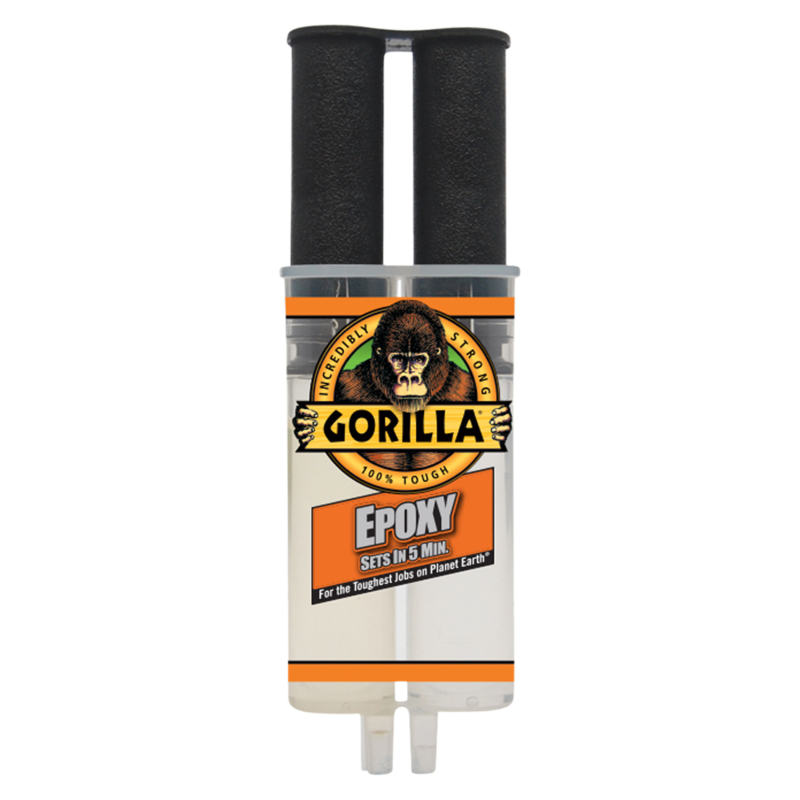 Since it is so strong, a small amount of the Gorilla Epoxy goes a long way, with an average coverage of 100 square inches from the 25ml syringe. 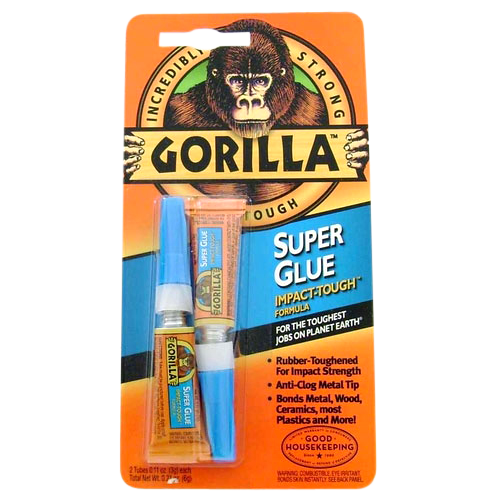 Gorilla dominates the adhesives market with their incredibly strong and 100% waterproof glues. 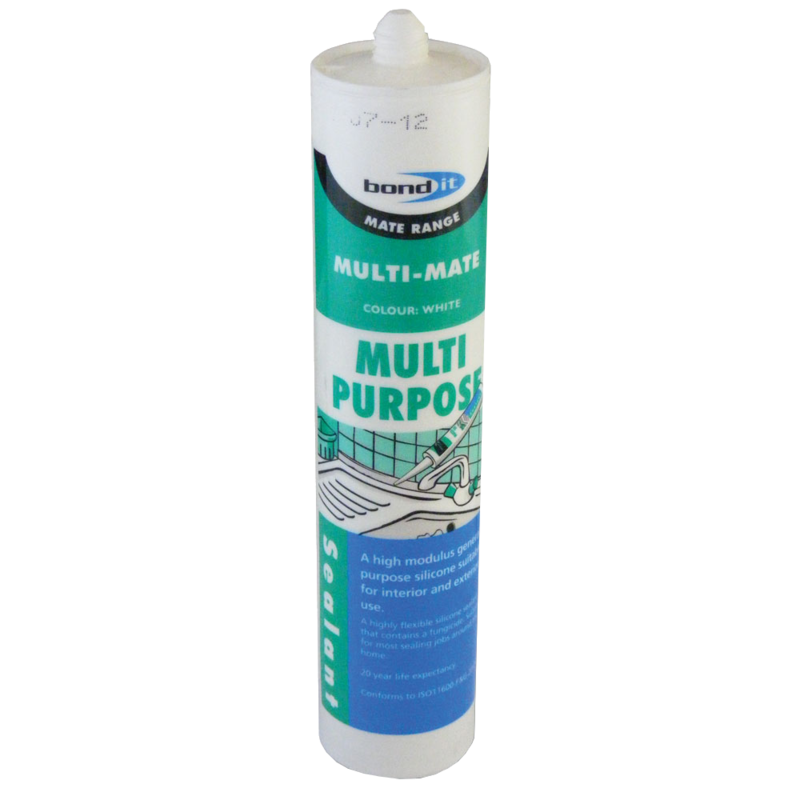 This multipurpose glue is designed to be the ideal adhesive for all your toughest jobs with maximum strength and versatility. 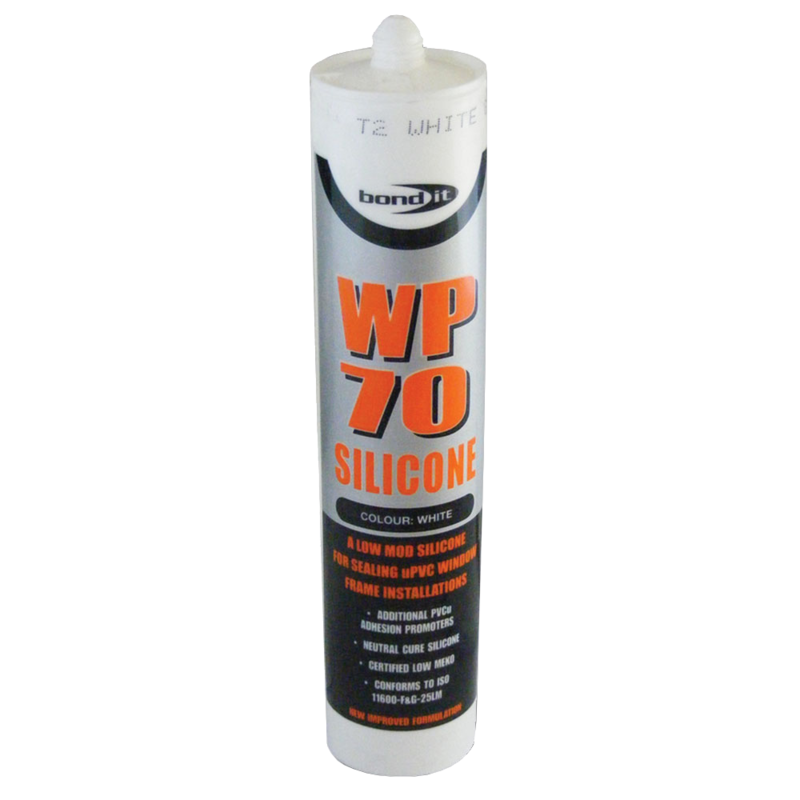 As well as being waterproof it is also temperature resistant and suitable for painting, staining and sanding making for easy finishing of jobs. A little goes a long way with Gorilla, providing a strong bond for most materials, including stone, metal, ceramic, glass wood and foam; it expands 3-4 times in size and develops into a foam in order to penetrate materials, filling gaps and creating a firmer bond. 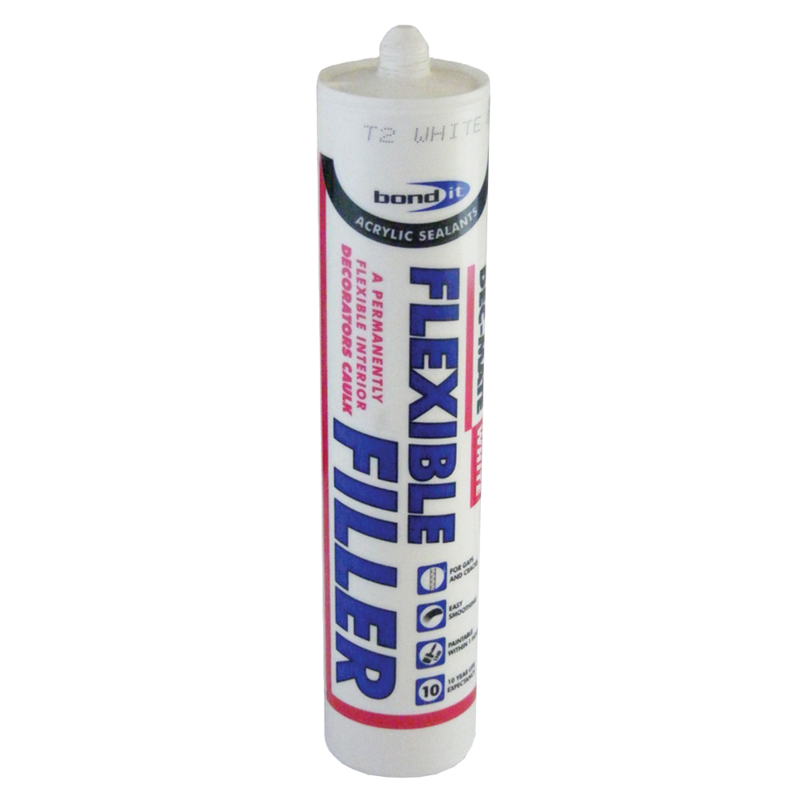 Gorilla have invested extensive testing and product development into creating a cap for the 60ml version which combines a stainless steel metal pin and precision seal to reduce clogging and leave the glue ready to use in an instant. It is available in a variety of sizes for maximum convenience, all marked with the Gorilla logo which is easily recognisable as a mark of quality. Gorilla dominates the adhesives market with their incredibly strong and 100% waterproof glues. 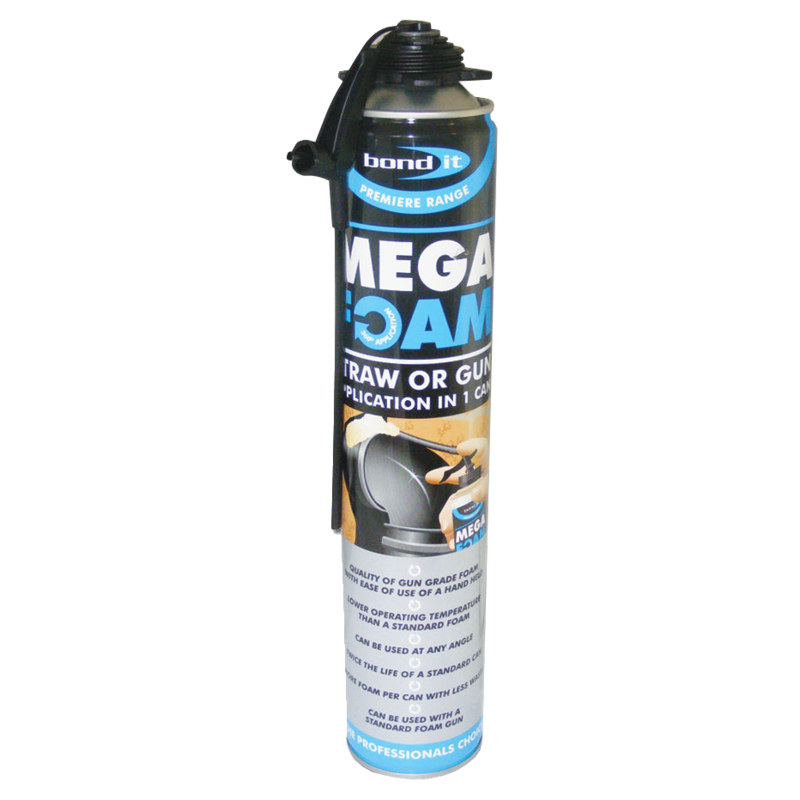 This tough wood-to-wood glue is designed with maximum user convenience in mind, with a much shorter required grip time (20 minutes) than other wood glues on the market, and a unique anti-clog cap to prevent blockages and ensure ease of use. 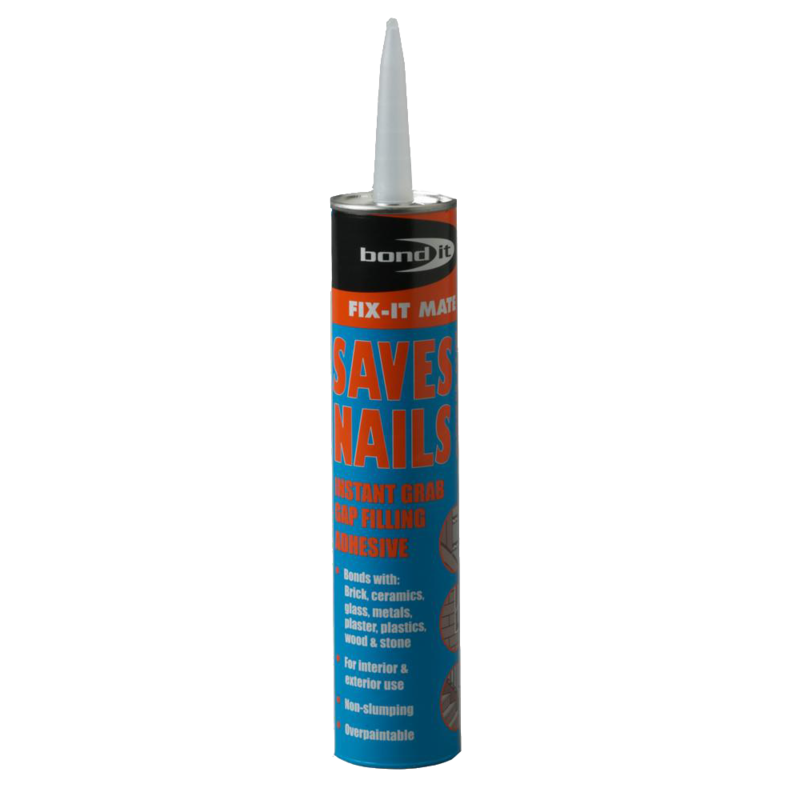 This is a versatile choice of wood glue, with D3 water resistance making it suitable for both indoor and outdoor applications and a natural drying finish without any dyes helping to avoid the discoloration that can occur with other brands of wood glue. It is available in a variety of sizes to suit any job, and all glues are marked with the Gorilla logo which is easily recognisable as a mark of quality. 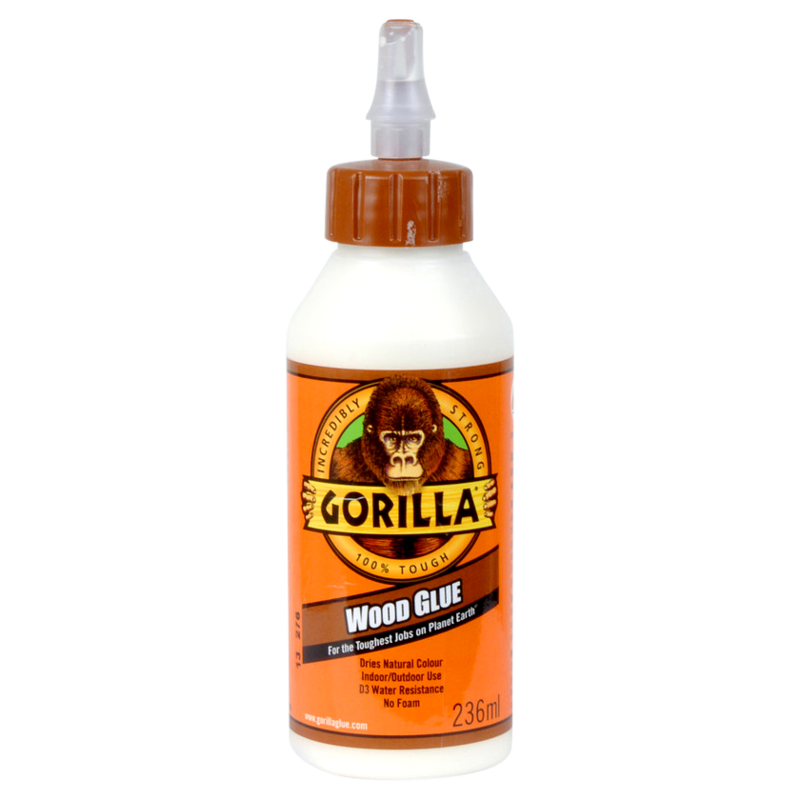 Gorilla dominates the adhesives market with their incredibly strong and 100% waterproof glues. This Super Glue features the unique Impact-Tough™ Gorilla formula, which contains tiny rubber particles which help to form a stronger bond which protects against bumps, bangs and drops. 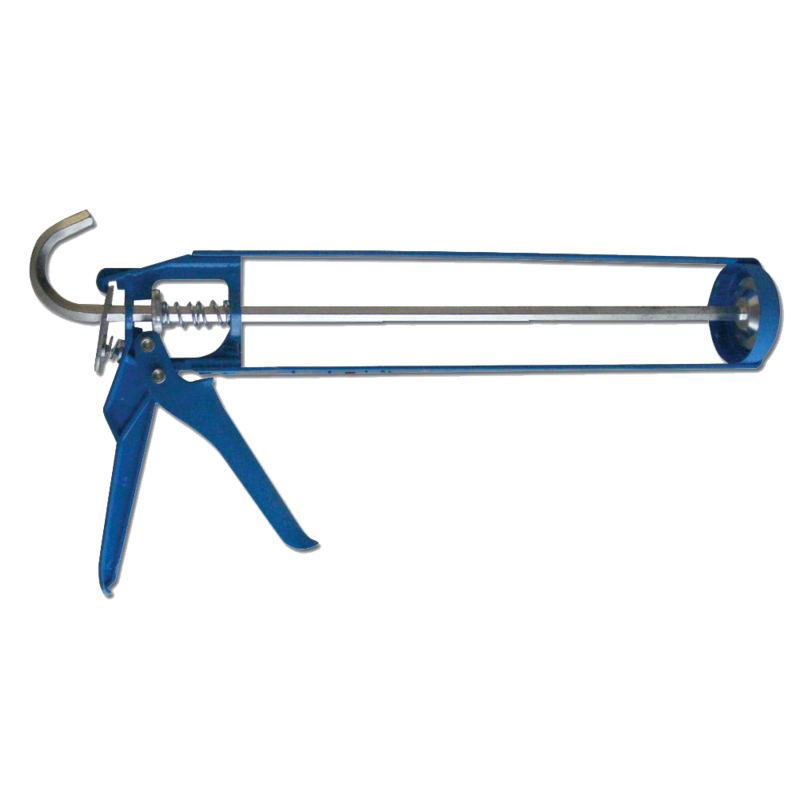 It is suitable for use on a wide variety of materials, including wood, metal, brick, paper, rubber and ceramics and it is incredibly easy to use with just 10 – 45 seconds drying time and no gripping required. It is also designed with an anti-clog cap featuring a metal pin to keep the nozzle clean and keep air out. Additionally, the Brush & Nozzle version has been developed as Gorilla’s most user-friendly super glue option yet, with a choice between two different options of application methods.